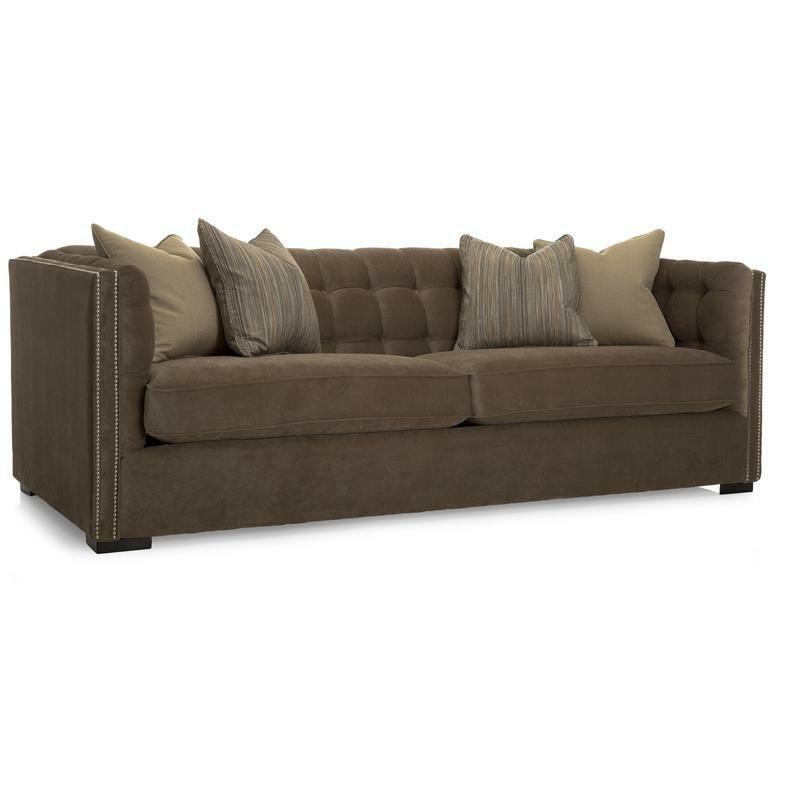 This elegant sofa features a tuxedo style which offers an opulent button tufted back and arms. The arms are also ornate with nail head accent trim. 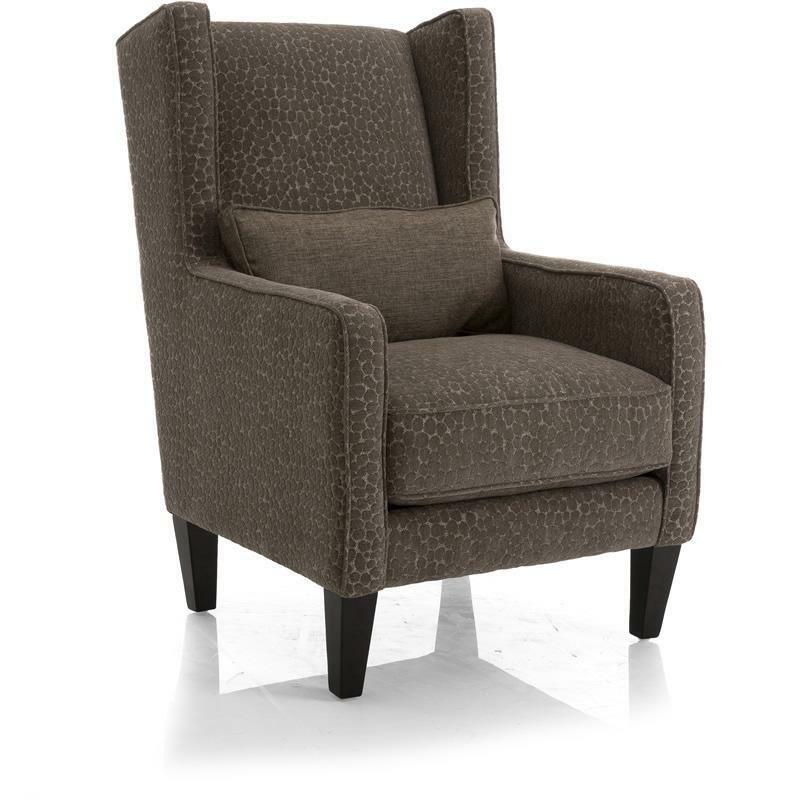 The two large seat cushions will keep you seating in comfort. This beautiful sofa will be a great stylish addition to your home.